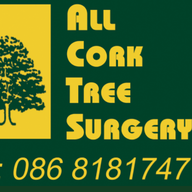 All Cork Tree Surgery provide professional tree care services in Cork for domestic and commercial customers. 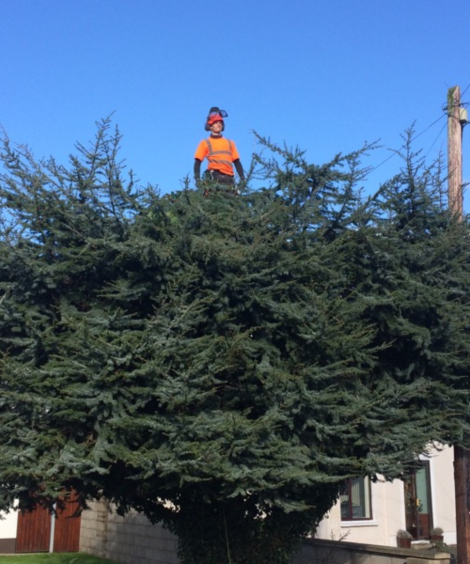 Because we’ve been climbing, cutting and felling trees for over 25 years, you can trust us to take care of your trees and to keep your property and garden clean and safe. We use the latest equipment and techniques so that our customers get a quick, cost-effective service that’s excellent value for money. Our team of highly-skilled tree surgeons have all the tools and expertise to get the job done quickly and safely with minimal disruptions and risk. Enjoy complete peace of mind knowing you’re in the hands of expert tree surgeons who are fully qualified and insured. We show up on time, work efficiently and leave everything tidy. What Tree Services Are You Looking For? Using the best equipment and techniques we can remove a tree safely and efficiently. 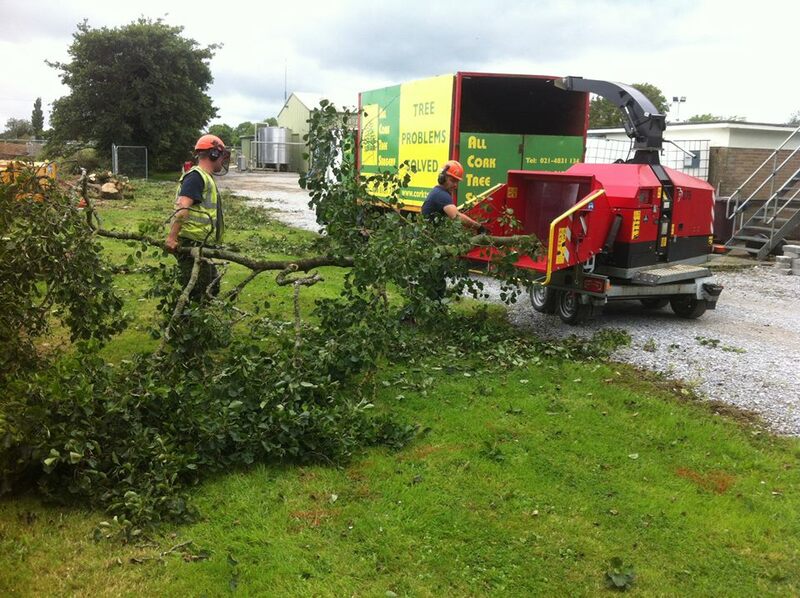 We provide cost-effective commercial tree services for local businesses and landowners. Need help removing a hazardous tree? Safely remove trees that pose a risk to you and your property. 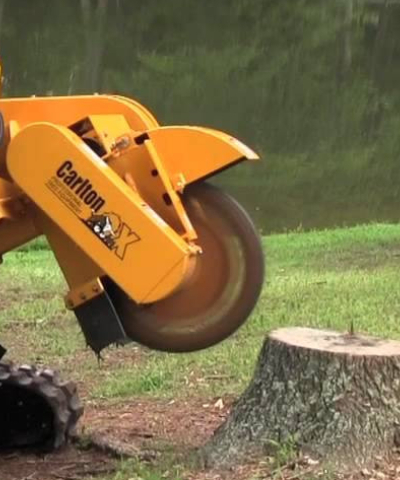 We can use our stump grinder to remove any tree stumps that are in the way or pose a safety hazard. Trees that are properly pruned live longer, create a safer environment and enhance your properties appearance. 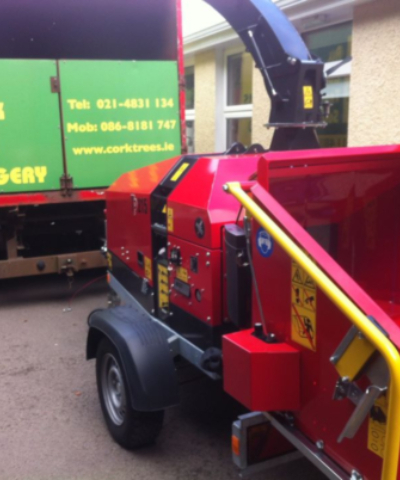 We’ll remove all debris from the site and leave your property in immaculate condition. 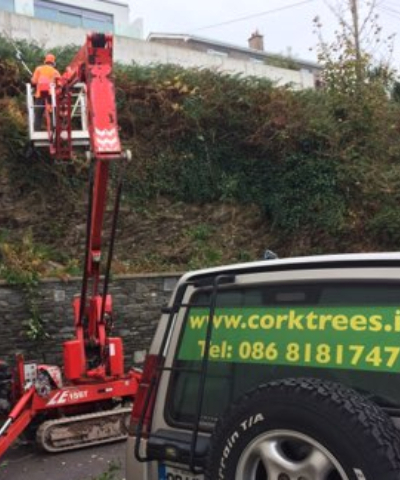 We’ve been providing professional tree care services in Cork for domestic and commercial customers for over 25 years. Read the most commonly asked questions from our customers. 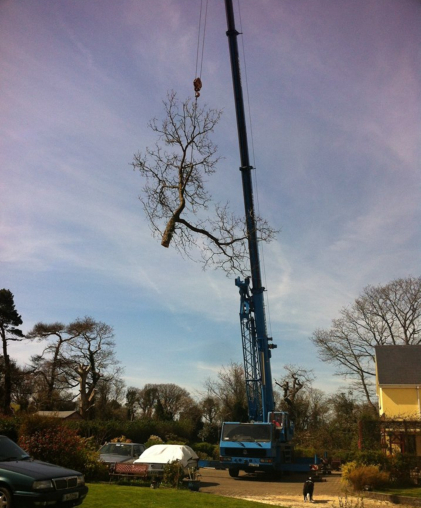 All our tree surgeons and groundsmen are professionally trained and fully qualified. 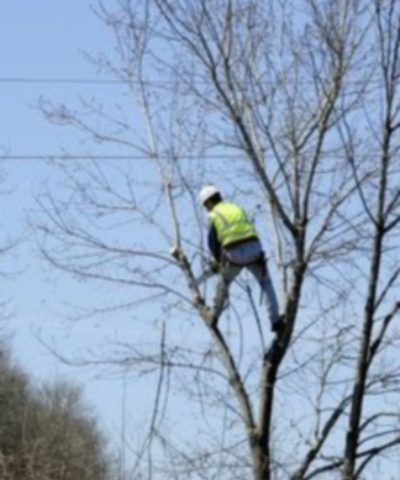 We provide free quotes, tree surveys, and risk assessments. Just call us today! We can offer over 25 years of expert knowledge and experience. You, your property, and the public are fully covered under our insurance policy.